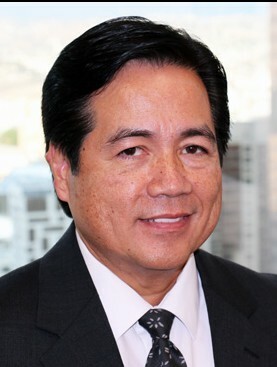 Joe Torres provides no-cost consulting services to businesses in the LA Metro area, to help them overcome challenges, remain, expand, and hire in LA County. Throughout his 33-year sales tenure with American Airlines, Joe built a reputation for developing business strategies, incubating new business models and building out channel programs to achieve sales targets and maximize client reach. Embracing the core values of integrity, innovation and growth, Joe was a multiple American Airlines Pacesetter sales award winner. Joe was also a recipient of numerous customer appreciation awards including Professional Excellence Award for Strategic Partner Relationship from Northrop Grumman Corporation, Business Travel Professional Award from the Pacific Asia Travel Association and Certificate of Excellence Award from Associated Travel Nationwide. Joe was born in Manila, Philippines but considers himself a Los Angeles native. He holds a bachelor’s degree in Psychology and a private pilot license.